Many people have the misconception that lasers are commonly used for cataract removal. Cataracts, typically, are actually removed with ultra-sound waves as described above, not with laser light. However, a small percentage of people develop a condition in the months or years after cataract surgery where a thin film of scar tissue forms behind the implanted lens and causes the vision to be blurred. 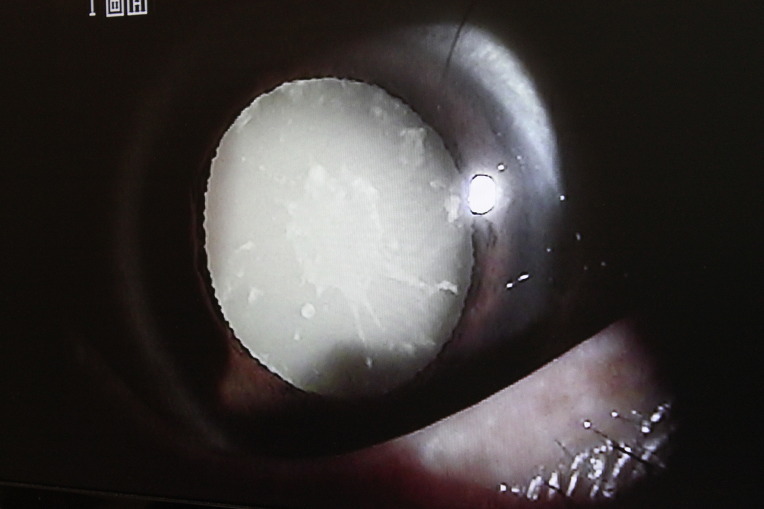 Often these patients will feel that their cataract has returned or "grown back." However rest assured that once the cataract has been removed, it is not possible for it to recur. In these cases, an opening can be quickly and absolutely painlessly made in the scar tissue with a laser, without disturbing the lens implant or any other tissues within the eye. With light able to once again focus on the retina, clear vision is thereby restored. Some people hearing of this might incorrectly think that it is some form of a cataract that is being removed with the laser. revolves around the use certain lasers to break apart a cataract. While the commonplace of these techniques are certainly in the future, if at all, current cataract surgery achieves equal and life-changing results today.